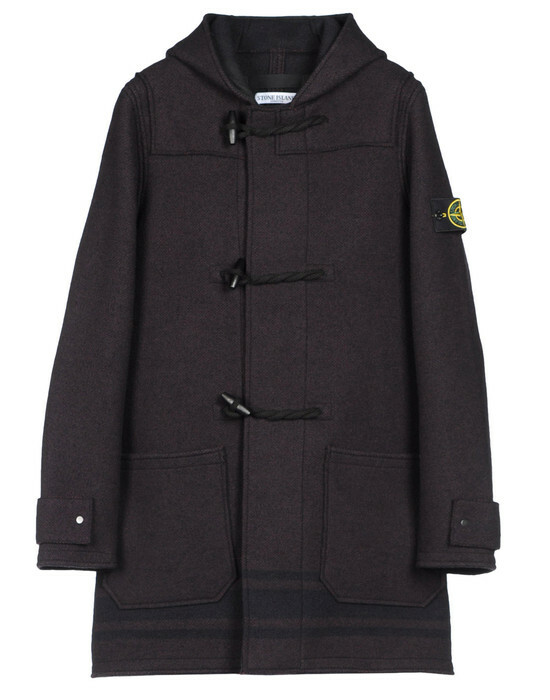 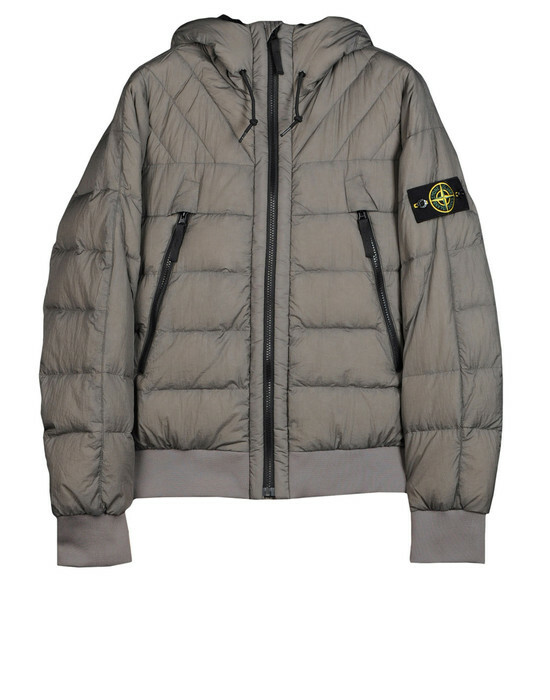 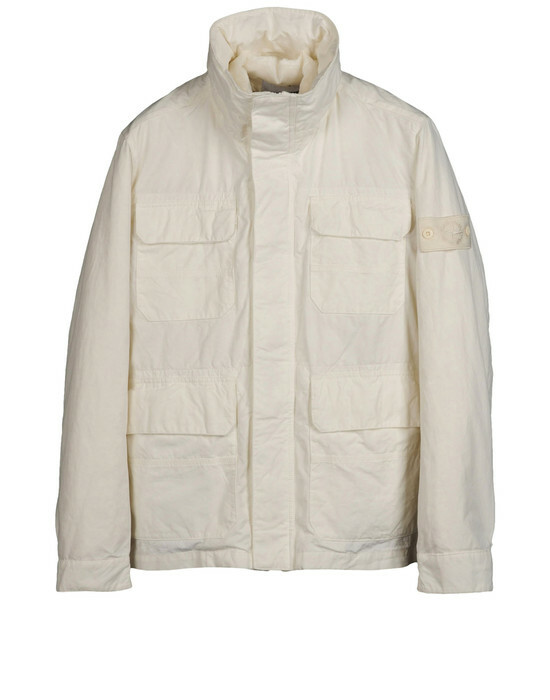 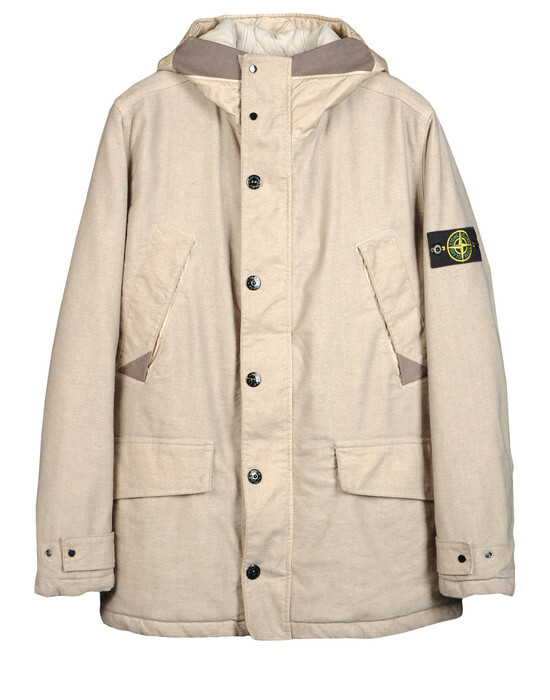 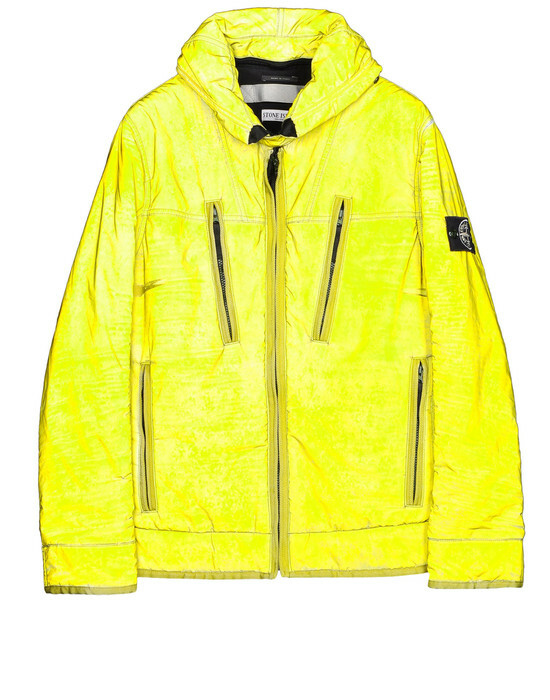 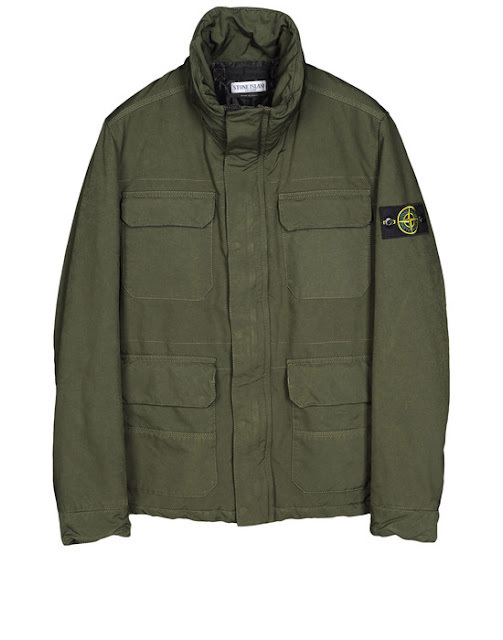 Some great pieces are on sale at Stone Island. 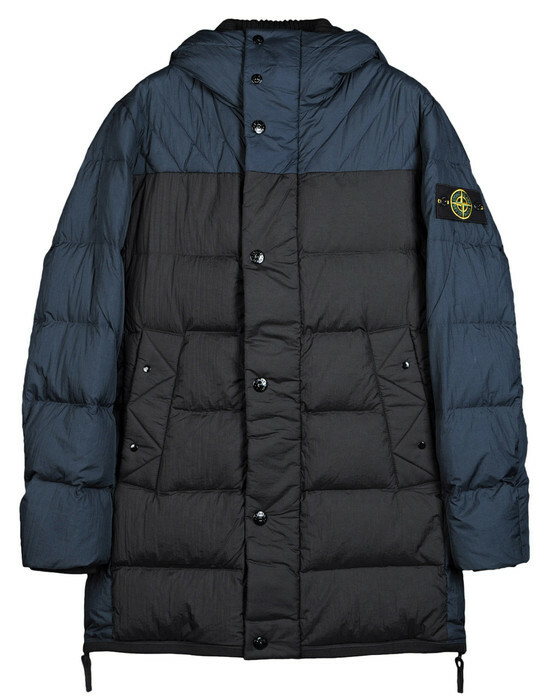 You've selected a few outerwear highlights. It would be a tough decision, but you would definitely be keeping warm in one of these if you lived somewhere cold.